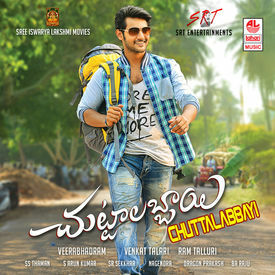 Chuttalabbayi is a 2016 Telugu film written and directed by Veerabhadram chowdary and produced by Ram talluri, Venkat talari. 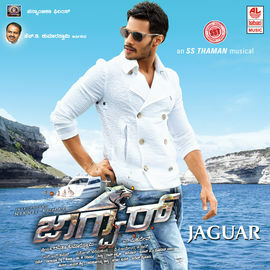 Starring Aadi, Namitha pramod, Music by S.Thaman. 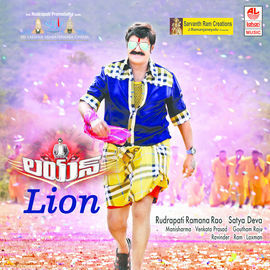 Chuttalabbayi is a 2016 Telugu film written and directed by Veerabhadram chowdary and produced by Ram talluri, Venkat talari. 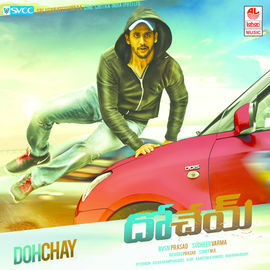 Starring Aadi, Namitha pramod, Music by S.Thaman.